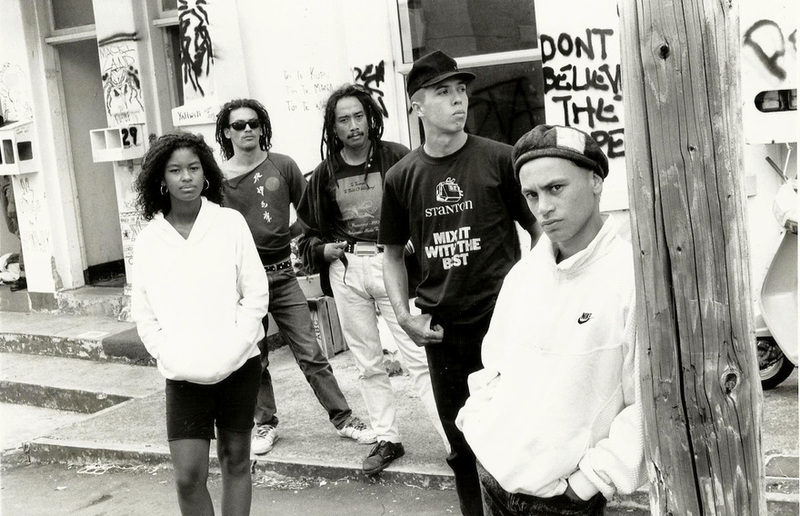 Founded by then RipItUp editor Murray Cammick and Ardijah’s former keyboard player Simon Lynch, Southside Records set out initially to capture the energy bubbling away in the South Auckland club scene, led by bands such as D-Faction (featuring Lynch and Tony T, also ex-Ardijah). 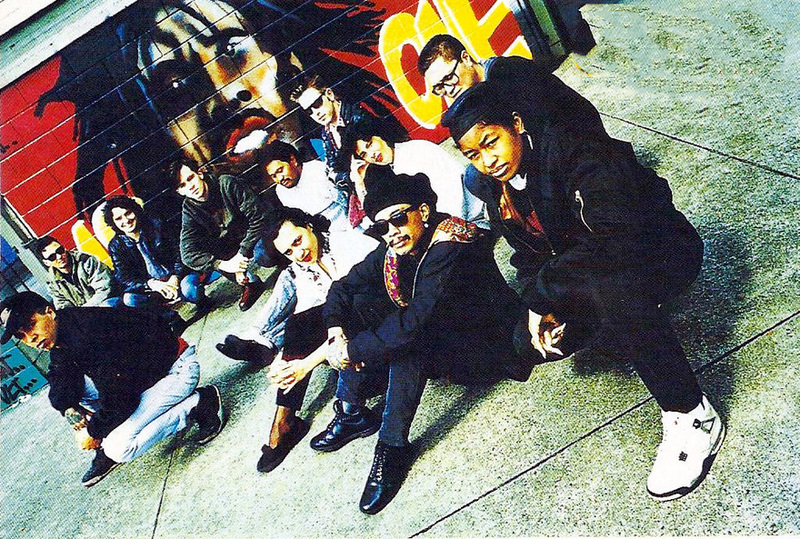 It covered the dance scene from Houseparty (later known as Fuemana), James Gaylyn, and Moana and the Moahunters, to hip-hop acts Upper Hutt Posse and MC OJ and Rhythm Slave. Simon Lynch told NZ Musician (Vol 2 No 6, Dec 1990), “Murray and I first met when RipItUp was doing a review of the South Auckland music scene and I escorted them around a variety of clubs, Places like the Black Power clubhouse, The Factory, where Ardijah were playing, and Cleopatras, where my own band Sidewalk was resident. “I’d fallen into that scene by accident really – playing in a lot of Auckland bands that weren’t going anywhere at all, and [then] eventually auditioning for a band at Cleopatras. That was Sidewalk, and for the first time I found myself playing with real musicians that could read [music] and so on. I was the only white guy in the band, they were all really hot Māori players, and I got into funk that way. “The concept of D-Faction was put together while I was still in Ardijah. Tony T and I made a demo of an original of mine and took it to Murray, who was very enthusiastic. [Murray] suggested that we put a label together to release it ourselves. That was the beginning of Southside – late ‘87.” D-Faction also worked frequently as a production team for the label. Cammick told RipItUp’s John Russell (‘State Of The Indies’, Sept 1994) that his original plan with Southside was to travel to the USA to record veteran soul artists such as Wilson Pickett or Percy Sledge. “It had always been in my mind to do a record label, but the plan was to sell RipItUp some time, leave the country and try to record old soul people like Wilson Pickett,” Cammick told NZ Listener (April 3, 1993). The label had some major successes early on, with a gold record for Ngaire’s debut single 'To Sir With Love', which held the No.1 spot on the singles chart for five weeks, and then another gold record for the single 'Black Pearl', by Moana and the Moahunters. Both songs were cover versions produced in a soulful dance club style, one of the hallmarks of the Southside label. However, the follow-up single from Moana, 'AEIOU', encountered resistance from commercial radio, due to a few lines of te reo Māori in the chorus. 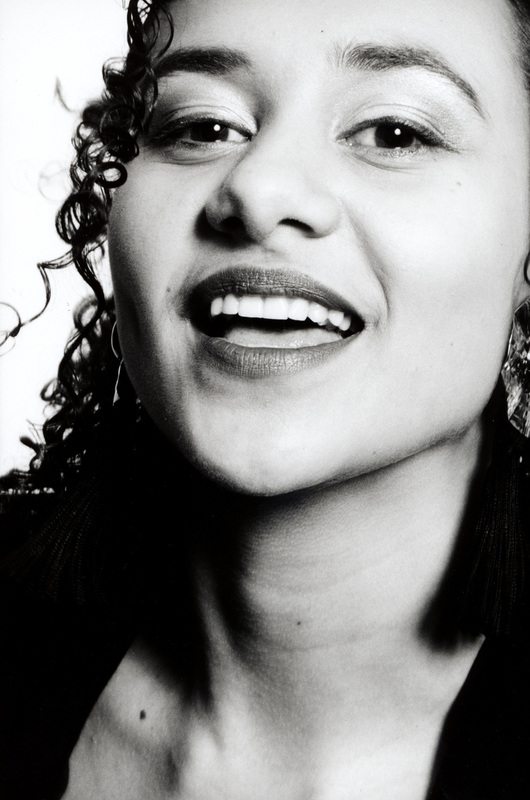 In a 2013 interview with the author, Cammick says “Moana did have that one pop single, 'Black Pearl', but the album’s appeal was more to people interested in a strong female voice, the use of Māori instrumentation and language. “The Ngaire one was a bit of a big surprise,” says Cammick. “I don't know we saw that coming at all. It was the days when the ZM [radio] network probably had all the youth audience, one hundred percent! So if you were on those four stations … it was definitely about commercial radio, and we got the Ngaire song on there. We weren’t thinking much about commercial radio – we had a video [for the song] that was popular at the time. There was the odd track that got commercial radio play, and that was one. For Houseparty’s debut single 'Dangerous Love', Cammick says, “We had a recording scheme grant, which was possibly $5000, which we used to take Phil Fuemana and the singer [Matty J] over to Australia, so we spent the five grand, and then it cost me another $1500 to get Phil’s sister Christina’s voice on. Cammick says that for the recording session for 'Dangerous Love', “I put them up in a small motel in Sydney, and Matty had to sleep in the kitchen because of Phil’s snoring. 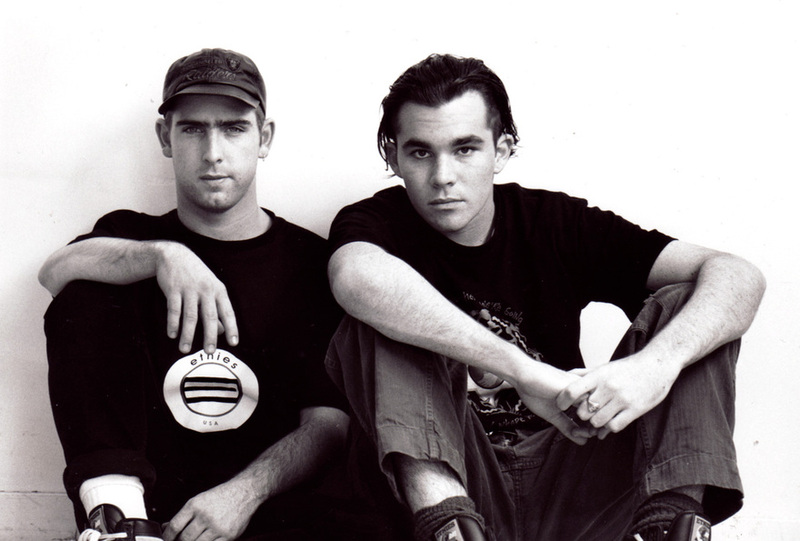 Murray recalls attending a big Christian concert headlined by Houseparty at the Logan Campbell Centre, when lead vocalist Matty J failed to turn up, saying he’d got stuck down country while trying to hitchhike back to Auckland. 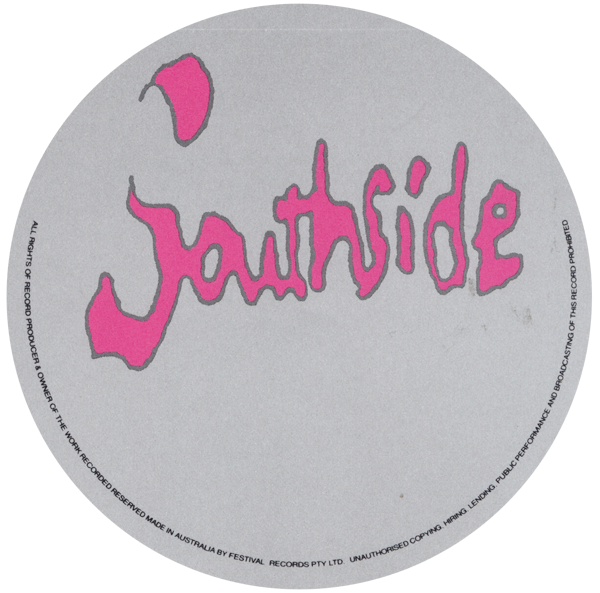 Southside released a swag of 12-inch vinyl, the medium of club DJs everywhere at that time. “I came from the background of doing Land Of The Good Groove [radio show] on bFM, so the day before my show I’d go round all the record companies and get all the new 12”s, so they were just the language we spoke, and I guess we were trying to produce 12”s to get some inroads into Australian clubs. Cammick doesn’t think the 12”s would’ve been successful in the clubs. “I think the DJs were interested in foreign stuff. I think we did 12-inchers because we could, and we were very excited by the Upper Hutt Posse remixes we did in Australia, and also the remix that Stuart Pearce and his offsider did of Stuck In The Middle by D-Faction. “It was those Australian [remixes] that I was in love with the sound of. I learned nothing from the lo-fi thing from Flying Nun, and I was always trying to get a super-overseas sound and that’s the way I thought. 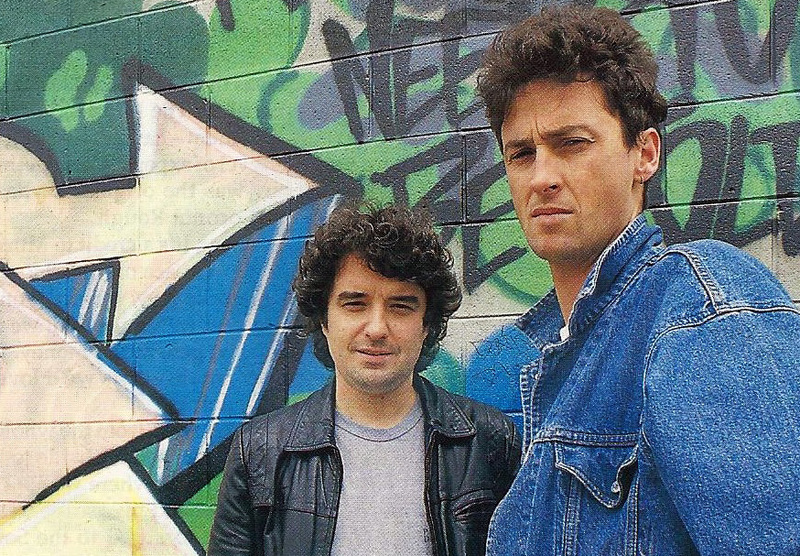 “We basically had an Upper Hutt Posse album out of (16-track studio) Writhe, probably half built, and we just abandoned it and went in and started again, on 24-track, at Mandrill. I just thought, 24-track, 24-track, 24-track. “The album that saved Southside/Wildside's arse was the first Head Like A Hole album, which was [recorded at] Writhe! “I love those Australian [mixes] cos I was obsessed with big production values, because I was living for the next Keith Sweat single, coming thru from Warner Music, you know? I don’t know the exact dates, but the funny thing about Land of the Good Groove, I was living for the next Jody Watley single, and the next Bobby Brown. “Our relationship with Festival was fantastic, really, Festival gave us that opening into Australia. Our relationship with Festival was at its best when Jerry Wise was there, and he died. The interim manager just wasn't someone we got on with well. “Jerry definitely liked the Wildside bands, he thought the Flying Nun bands were all up themselves. When one of the Wildside bands, Dead Flowers, left one night, [band member] Riki Harawira yelled out to Jerry’s office “Goodnight Grandad”, or something, and I thought this could be offensive, but he just liked being acknowledged or spoken to, you know? “Head Like A Hole’s first visit up there [to Festival’s offices], two of them got their dicks out to sign posters in the boardroom. I immediately went next door and stopped Jerry from leaving his office so he didn’t know about it. On the Monday or Tuesday, he said, “I heard what happened”, but he liked that they spoke to him, and were a bit more blokey, you know? You go to some receptions for Flying Nun acts and they just seemed to pretend they didn't speak English. I think they might've been shy. “With Jerry Wise, it was really good, and aspects of Festival were really good, but the first point we slipped away from Festival was when we said we no longer had Shihad in Australia. Festival Australia had the first two Shihad albums that were very strong, and they didn't make a big difference for Shihad. The third album was heavily financed by Polydor Australia. “Festival owned a pressing plant in Sydney, so it was very straightforward, getting vinyl done. Suddenly, overnight, Jerry just gave up doing vinyl, because, a year beforehand, the other record companies had conscientiously chosen to kill off vinyl. And he objected to that, and so he kept doing vinyl, [up] to the point where record stores were saying ‘we don't have a place to put it in our shops’. “The other record companies were doing what their head offices in America were doing, trying to kill off vinyl. Whereas Festival didn’t answer to anyone in America, they were independent. Jerry just looked at sheets of paper and he was doing good numbers on vinyl, until suddenly, he wasn't. And obviously, the cassingle took over, I guess. “I was certainly no crusader for vinyl, I was just doing it cos we did it. 'Pull Up To The Bumper' [by Rumblefish, released 1991] was pressed, I still have pressings, but it was never released into stores, and by that stage, vinyl was considered a dead duck, I guess. We did MC OJ, Upper Hutt Posse, and Ngaire, on vinyl, and by Moana’s album, it was just cassette and CD. 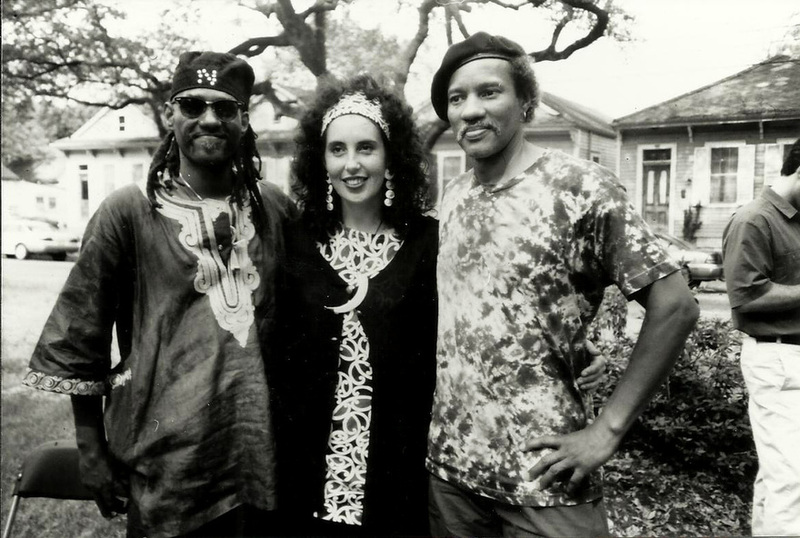 After recording and releasing several groups, Cammick scaled down Southside, focusing instead on his burgeoning rock label, Wildside, which he started in late 1990. “As a small label we found it difficult to cope with the cost of recording dance,” said Cammick (RipItUp, Sept 1994). ”With the problem of sampling we found that producers weren’t cooperative in avoiding known, recognisable samples. As a result we were paying good money for recordings that we didn’t really own. Cammick recalls, “[Lynch] came out of Ardijah so he was very respected in that area, and obviously, our first release was 'Motivation' by D-Faction. They were never really a live band, and that was one of the problems with them, and it was a problem with other acts. “Say, if Head Like A Hole did a record launch, well, I wouldn't have to organise anything, other than turn up. If Ngaire did a record launch, I had to pay for the band!.” Ngaire’s band often included Simon Lynch and Tony T, with ex-Commodores member Ron La Praed on bass. “I had to pay to as a label, to hire the band members. What a money waster. “And at one point we put her on tour, and I had to drive the dancers down to Rotorua to do the backing dances, cos we worked with her with a backing tape and dancers. 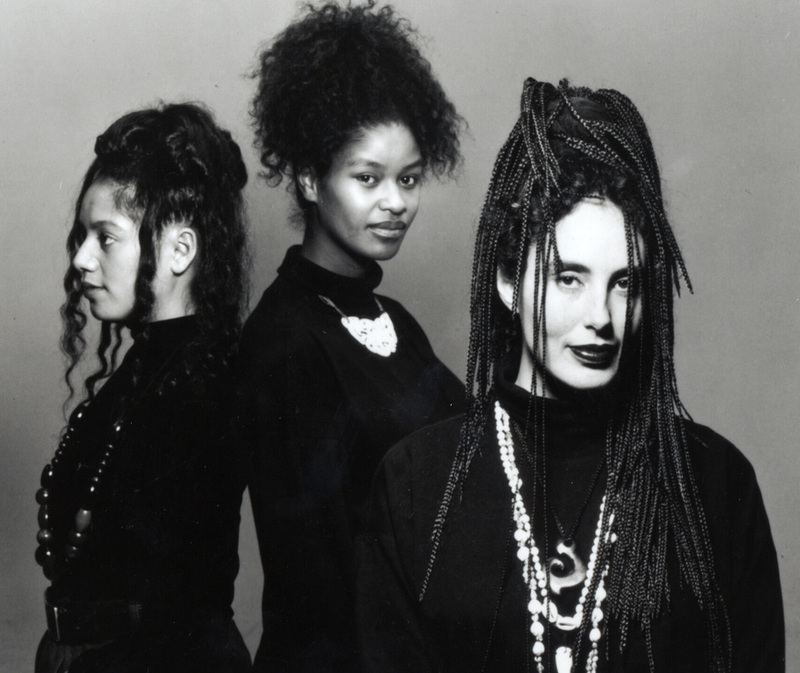 By 1994, Cammick was not signing any new acts to Southside, focusing on the remaining acts D-Faction and Moana and the Moahunters, whose 1993 debut album Tahi reached gold and eventually platinum sales for the label. Moana subsequently departed for Tangata Records, though D-Faction continued to release new music on the label. The rise in popularity of grunge led Cammick to work solely on Wildside, as guitars became fashionable again. “Moana wanted to leave, because William [her then partner Willie Jackson] got involved in Tangata, which was a Māori-owned label,” says Cammick. “Upper Hutt Posse left me because I failed to renew their contract in time. I had a year after the release of their album to renew it. I did attempt to renew it, but in the back of my mind I was probably glad to see it all over, because we had a few issues. “Simon eventually took D-Faction away from Southside. The first D-Faction album probably cost $10,000 or more in studio time, even though it was at a very late occasion that our Mandrill bills got written on them what they were for. I didn't know if they were Ngaire or D-Faction and eventually Simon did identify which artist [they] belonged to. 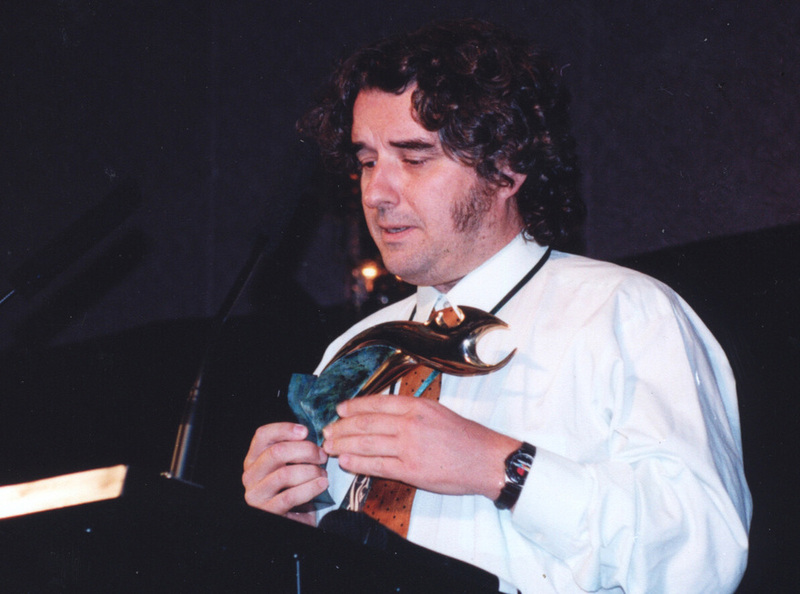 “So when the hit rebates [from NZ On Air] came back for his two productions that he’d done independently, I wanted half, which I took, to repay the old bills, and he didn't agree with that. And he wanted to draw a line between the two D-Faction recordings and I wouldn't. I would argue it should be 50/50 label and act anyway. That was where he was peeved. We became good friends quite soon after that though. “It was pretty annoying for Festival to have Moana have a platinum album and then me let them leave, because I said I was behind in paying royalties, which wasn't strictly true, really – they did get a lot of royalties, but probably behind schedule. I let MC OJ leave. By that stage I’d really lost interest. “With Ngaire, we really had no control of her creatively, because her boyfriend, now husband, was in charge. He was promotions manager at Festival. They went and did recordings with George Hubbard and Daniel Barnes that we weren't that impressed with. They took control of her career, which is fine, if you deliver a good product. “We lost creative control of the artist so it’s best to say goodbye. And the funny thing is, Simon and I wrote this song together, which is the best thing I’ve ever been involved in, called ‘Mr Fake’, and they didn't do that one. There was a second [Ngaire] album basically demoed, mainly Simon’s songs, and that one, and it is a good song. The lyrics need fixing up a bit. “I still think in New Zealand it’s very hard to produce pop singles. When you've got a young singer, you've got to provide a structure.